Is it worth it to study accounting? Accounting as a career can be quite interesting if you like analytical work. 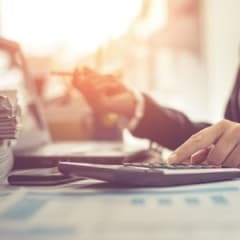 If your goal is to have a steady career with job security, and where you will be a valuable asset to someone else's business, accounting is a good choice. There are great job opportunities, impressive salaries and a strong demand for accounting skills. If you take all that into consideration, then the answer to the question - Is it worth it to study accounting? - is yes. However, if you prefer to be on the front line, making decisions and/or creating something exciting, you may want to look at a different career.